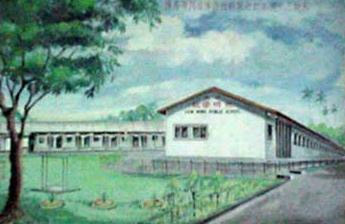 Keming Primary School was first built in 1935 and was located at Holland Village. It was established by a group of enthusiastic and philanthropic pioneers to the educate children of the villagers. As the school grew, it shifted to Chip Bee Garden. 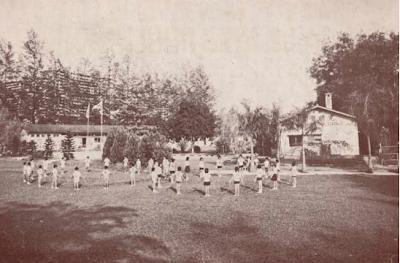 In 1962, the school was given notice to relocate as the owner wanted back the land. More than 30 years since its founding, the school had the honour of our then Prime Minister, Mr Lee Kuan Yew, to grace its official opening in 1966 at Buona Vista. 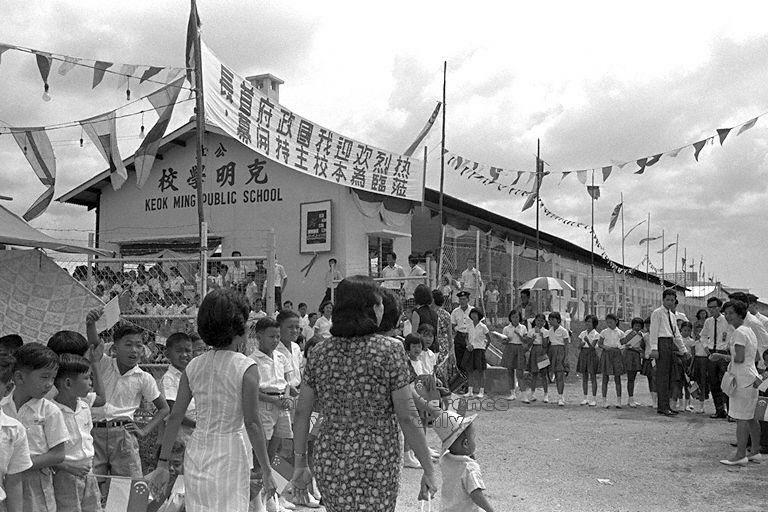 After attaining full government status in 1982, it was renamed Keok Ming Primary. 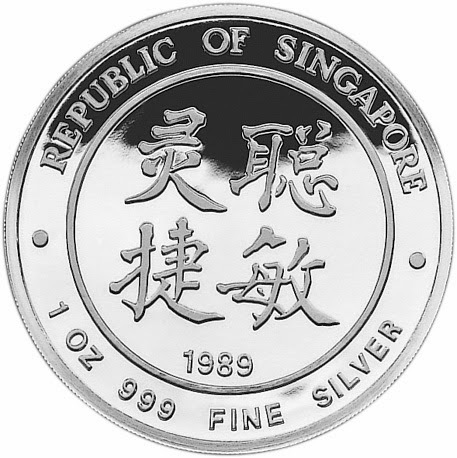 In 1987, the school was relocated to Bukit Batok and was known as Keming Primary since. Keming prides itself in exhibiting a culture of warmth, care and friendliness within and outside of the school community. We are committed to develop our students holistically, guided by our MA PIES (Moral, Aesthetic, Physical, Intellectual, Emotional, Social) framework.